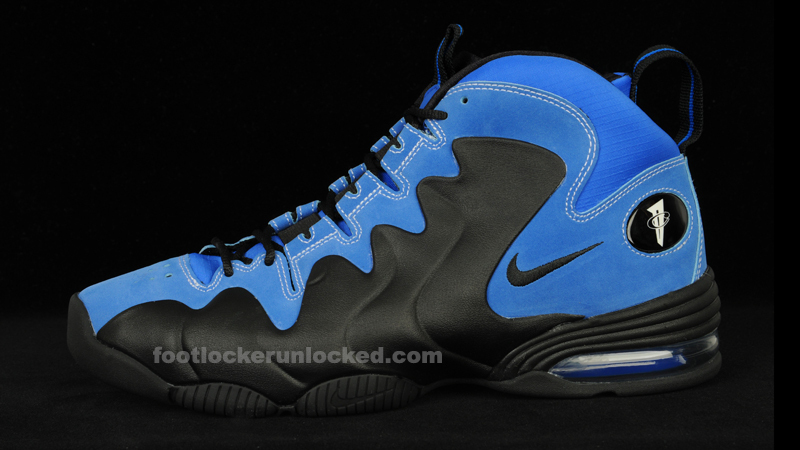 The Nike Air Penny 3 LE Varsity Royal/Black hits House of Hoops locations this Saturday, July 23rd. The Jordan Fly Wade Black/University Blue/Copa Blue/Perfect Pink hits House of Hoops locations this Saturday, July 23rd. 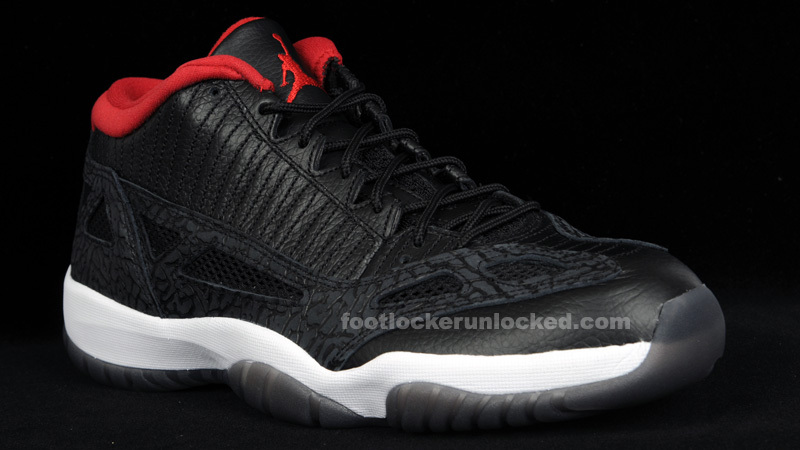 The Jordan Retro 11 Low (IE) Black/White/Varsity Red hits footlocker.com and Foot Locker stores this Saturday, July 16th. Check back here on Friday afternoon for a countdown link that will track the seconds till midnight when the shoe becomes available online. 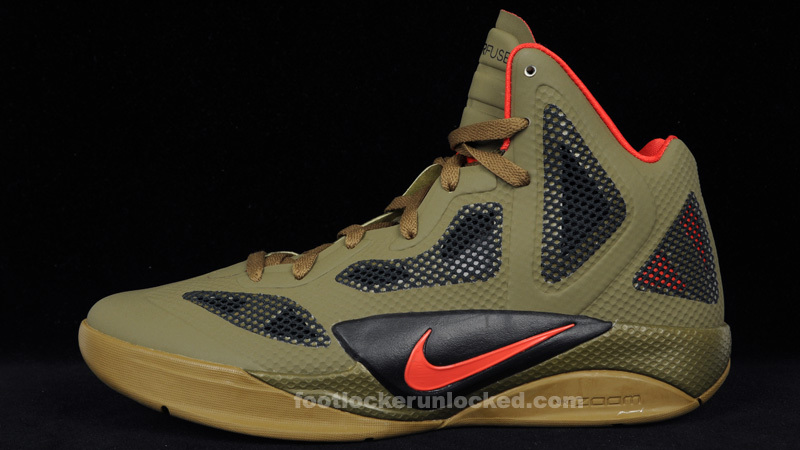 The next generation of the Nike Hyperfuse hits footlocker.com and Foot Locker stores this Friday, July 15th. 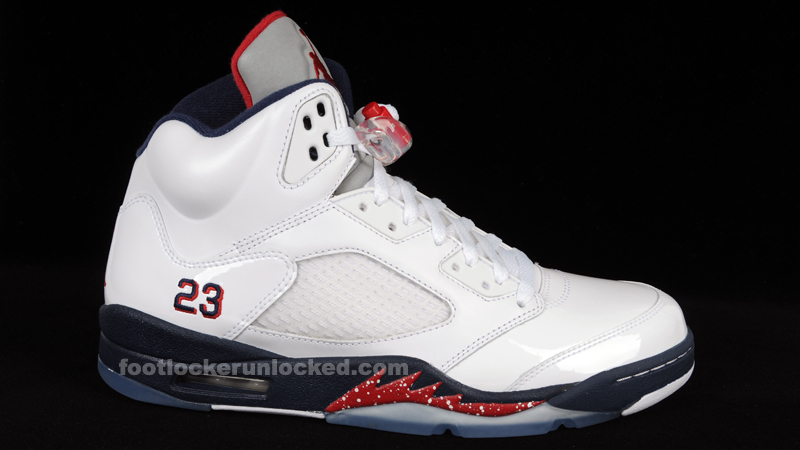 If you can’t wait, pre-order pairs on footlocker.com now. 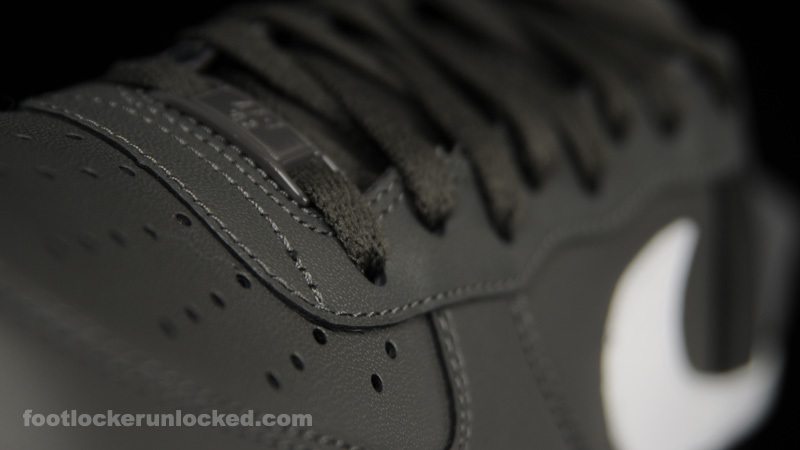 The Nike Air Force 1 Fog/Black/White hits Foot Locker stores this Saturday July 9th. 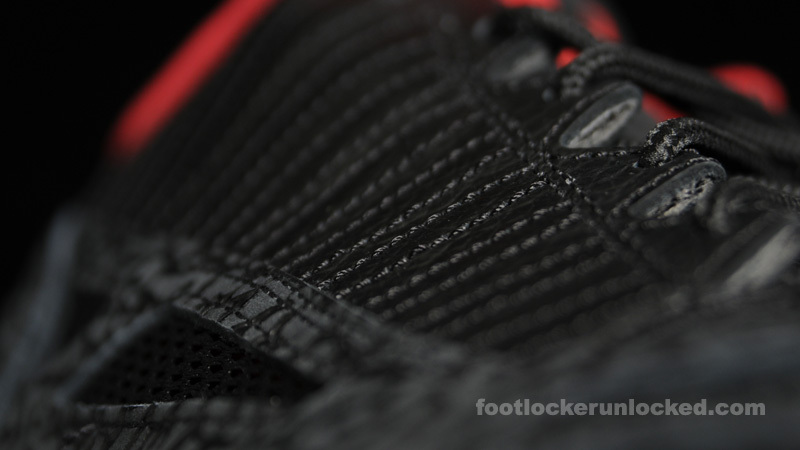 It will not be available on footlocker.com, but there is a wide selection of AF1’s there now.